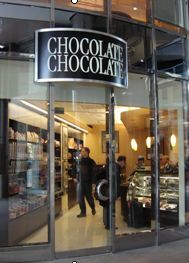 Take a tour of our Chocolate DC Monuments - the most memorable DC gift for clients and friends! 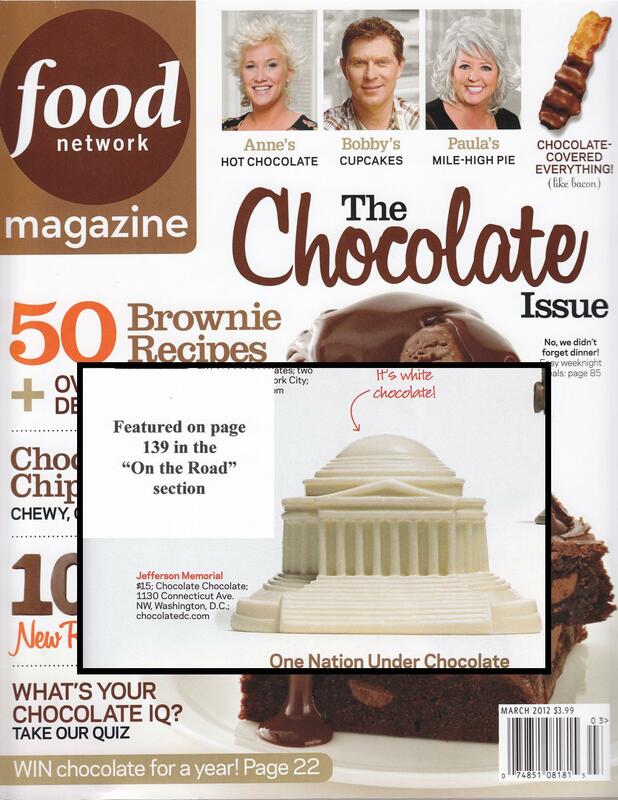 For your next conference or wedding, wow your clients or guests with our beautiful chocolate replicas of the most famous monuments of DC. Choose from the The White House (three-dimensional) U.S. Capitol Dome (three-dimensional), Jefferson Memorial (two dimensional), Washington Monument (three dimensional), and Lincoln Memorial (two dimensional). 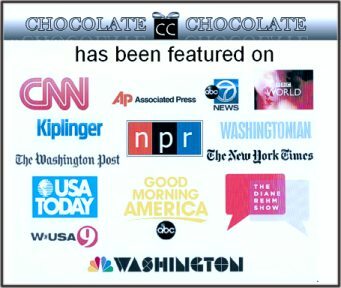 Made with solid gourmet Belgian Callebaut chocolate, these patriotic novelties make great memorable gifts. So leave a lasting & memorable impression for your next event or celebration. For large and special orders, lead time is 4 weeks.